Hi everyone! It's Doug and welcome to my channel. 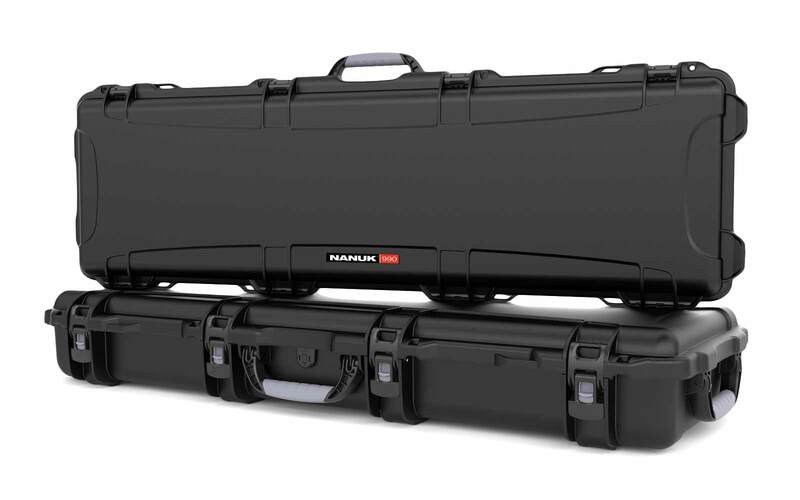 Today I'm gonna be doing a review of Nanuk 950 Hard Case. If you're anything like me, you just spent 1500 to 1800 dollars on a new drone. The ship inclusion pack your drone from the foam so it's okay to use, but for me I want to protect my investment. Saver's Styrofoam case for you if you ever have to ship it back to GGI for service. 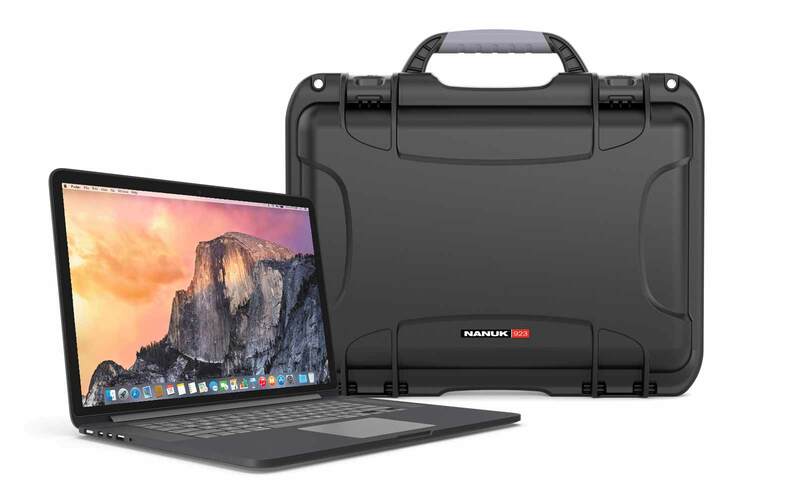 I bought this off on Amazon for 219.95 with free shipping. It goes on sale all the time from 199.95 with free shipping. There'll be a link in the description. 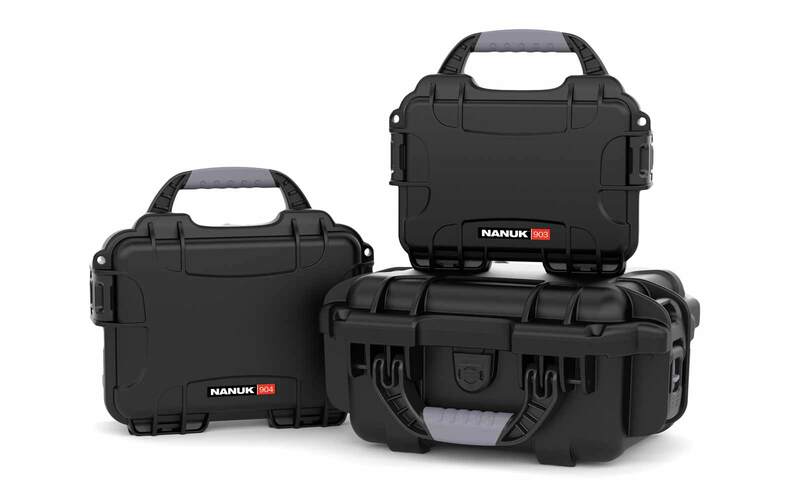 Nanuk cases are covered by limited lifetime warranty against breakage and manufacturing defects. Let's get on the review. 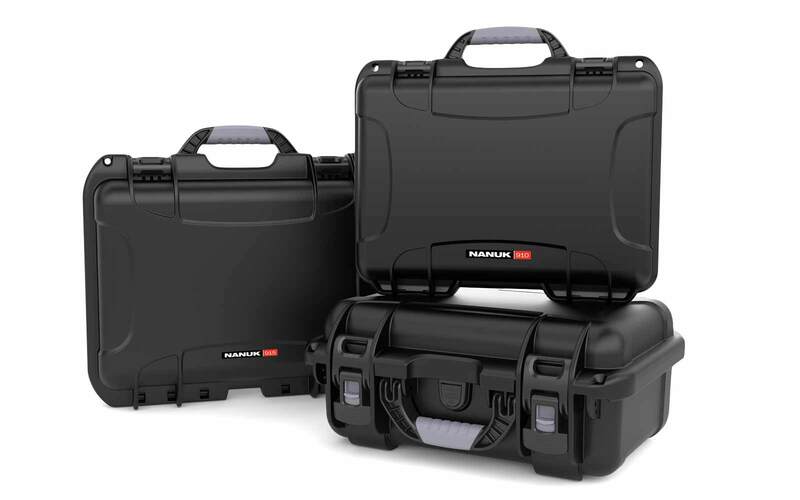 You can get this case for the Phantom 3, the Phantom Pro 4 and also for the Phantom 4 Pro Plus as well as the version 2.0 but there is one difference that I'm gonna show you here on a little bit. 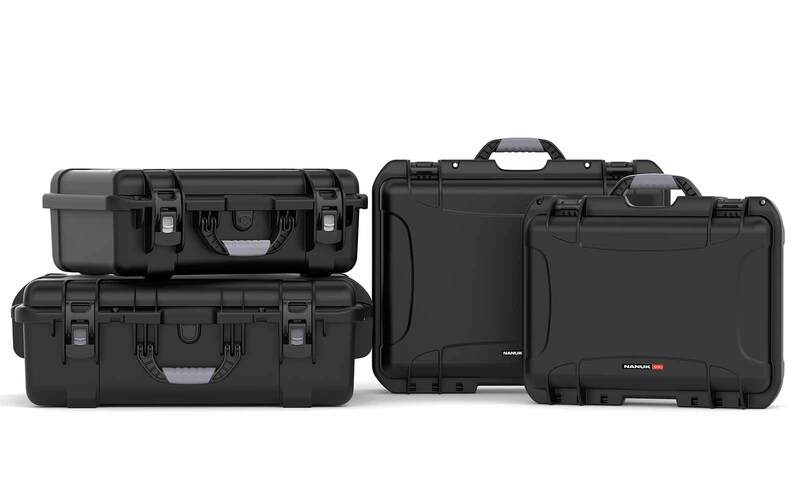 This case comes in black, olive, orange, yellow and graphite. This is the black case, it's made of durable NK7 resin. It's waterproof, dustproof and shockproof. And if you travel, it's got an automatic purge valve so it can equalize the pressure while you're traveling. You don't have to worry about anything funky happen going from different altitudes. I like the fact that it comes with two separate handlers - one you can carry horizontally or vertically, and they're not gonna be flopping around; they actually lock back down into place. 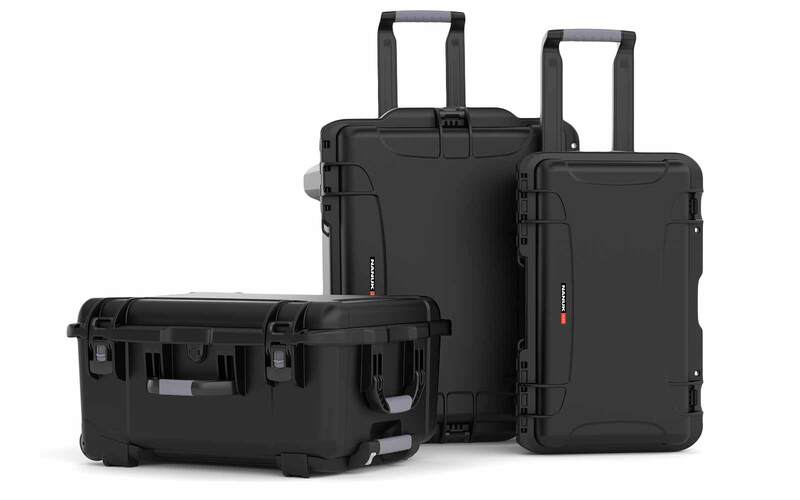 This case does come with the polyurethane wheels which are actually quite durable. My only complaint here is this, there's not much clearance between the wheel and the frame here, so if you're not pulling on a sidewalk or a street or a clean path you have a lot of debris it's gonna start piling up along this edge. You do get the wheels dirty, when you get home take a hose to them you can clean them right up. Does have this nice two-stage retractable handle; this is the first stage and the second. I do like the latches on here, they're not gonna come open you have to actually depress the lock on there. The power clause use compressive force to keep the case closed. You actually see how it pulls it down into that gasket once it does seal up. And if you do travel with it you can purchase the TSA padlocks to keep your drones secure when you travel, one on each side. All right, let's take a look and see what we got the case. As you can see there's plenty of room for everything you're going to be taking with you. The interior foam is cut perfectly figured your own controller, iPad - everything; this is every that I need. You know when I do go all the fight. It's nice that you can carry five batteries with you, if you want inside the drone but you know your four batteries have my cables for any sort of uploads. They need to do the cable I use to connect my controller to my iPad. My regular set of props, spare set of props, we've got my SD cards, my range extender - here you want to have one of these, it's so nice to have. Okay, Polar Pro filters with me, my charger because you never know. And of course always take some lens when you need to. And don't forget, a good spot for your iPad so that's safe in there too. All in all, I'm very impressed with this case. This one was made before the version two came out and we'll put back the drone in the case. I'm gonna show you in a second why you probably need to modify or just do differently with your drone here. 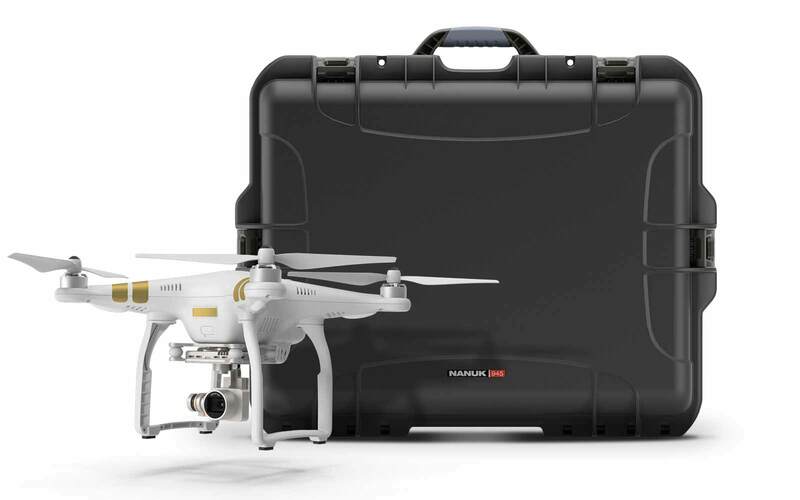 Okay, I was saying this case was basically made for the Phantom 4 Pro or ProPlus but basically they say you can store the props on your drone and leave them here this will keep your props on proper form. But the thing I don't like doing is storing my props on my drone, when you close the case you're going to put some pressure on your property so I take my props off. But on the new version, two props as you can see they don't rest in that slot, no you could cut that slot put to make them fit in there or you can just cut this off and glue it back down farther out, choice is yours. Well I said I don't use the relieve the props on my drone when I store it. Okay, here's that seal that makes your case dustproof and waterproof and that is one continuous oil ring, it's not just a bead of silicone and here the mating surface the most power clause it's gonna pull it, top lip down - pretty good. 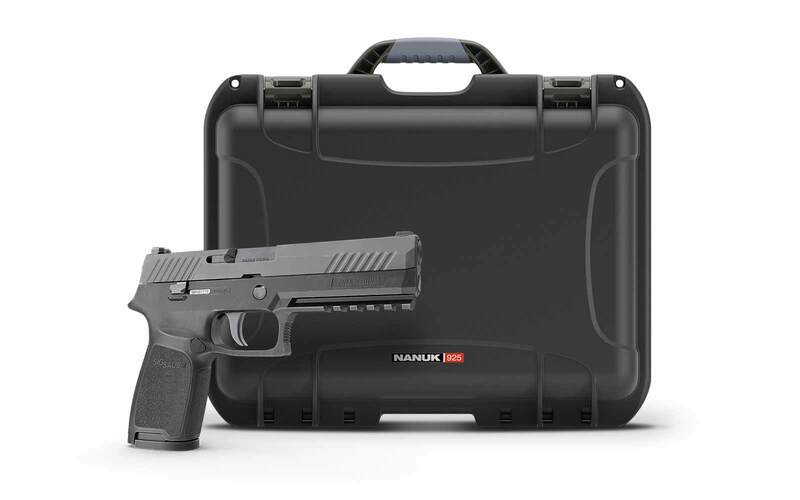 So you're not gonna have to worry about anything inside your case. I have seen people that are selling frames that go around here and they are running with a small mountain bike tire on here so you can take them down pretty much any terrain- so that's something to think about to. Thanks for watching, thanks for subscribing. Take care everybody and we'll talk on the next one. Bye now.